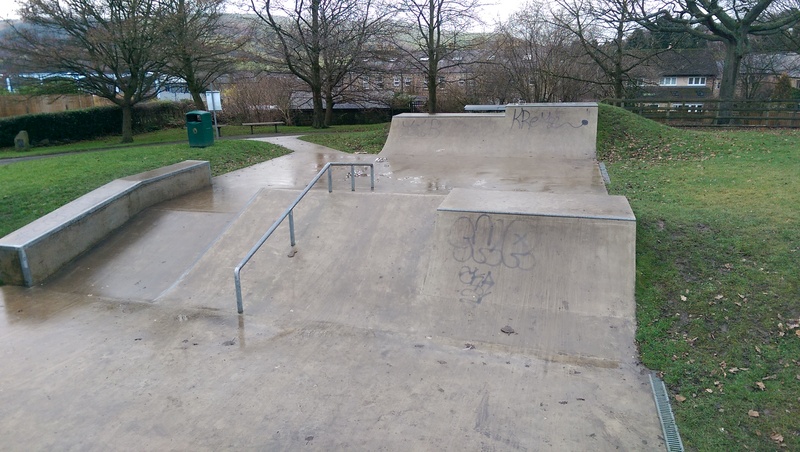 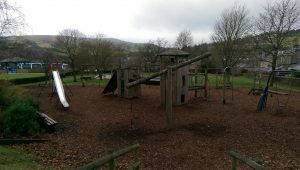 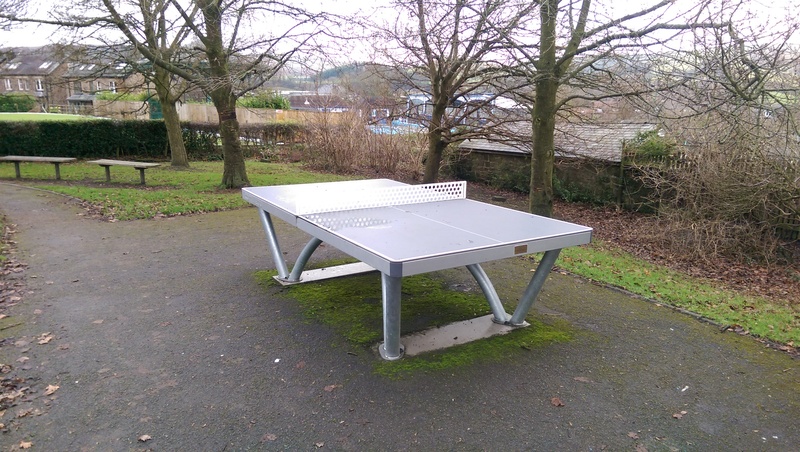 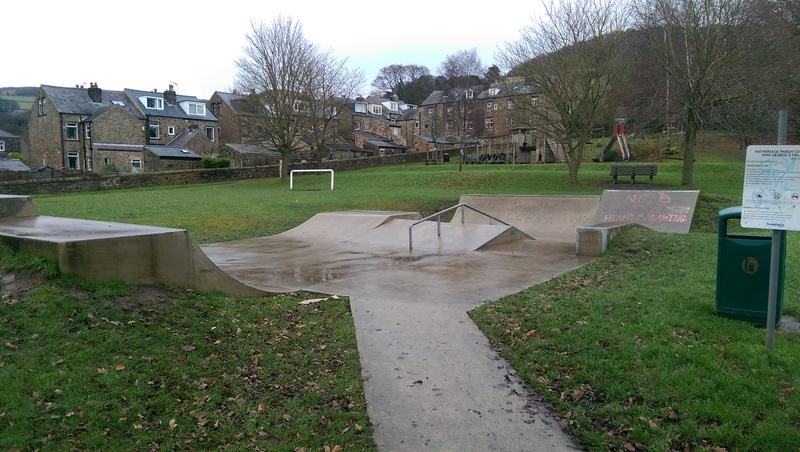 The M.U.G.A (multi use games area)and playing fields are all part of the King Georges Field Trust and are looked after and maintained by Hathersage Parish Council on their behalf. After many years of use the M.U.G.A was refurbished in 2016 with a new playing surfacing. The area can now be used for Tennis, 5-a-side, netball, basketball. Since the refurbishment there has been an increased amount of usage with many new groups enjoying the improved facility. 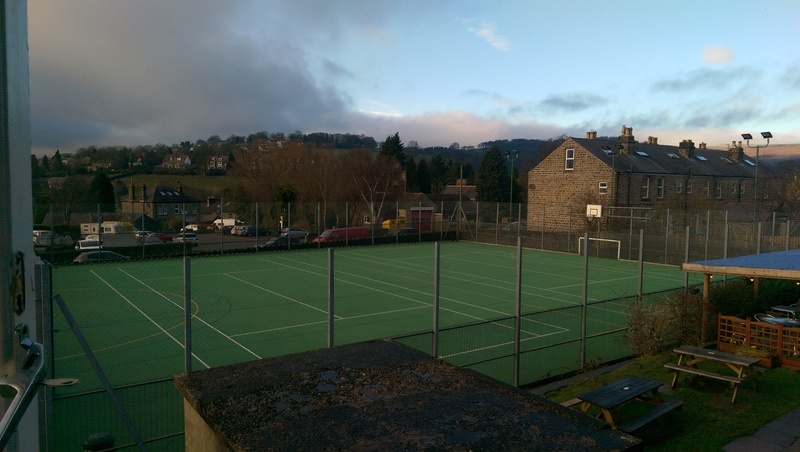 To book the use of the M.U.G.A please contact the pool office either via email or telephone (info@hathersageswimmingpool.co.uk, 01433 650843). 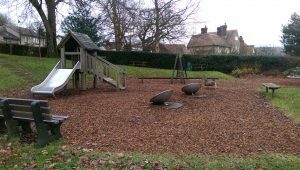 Also within the King George`s Field is the large playing field which included the Bowling Green, Skate Park, table tennis (bats and balls available to hire from pool office) & Playground.